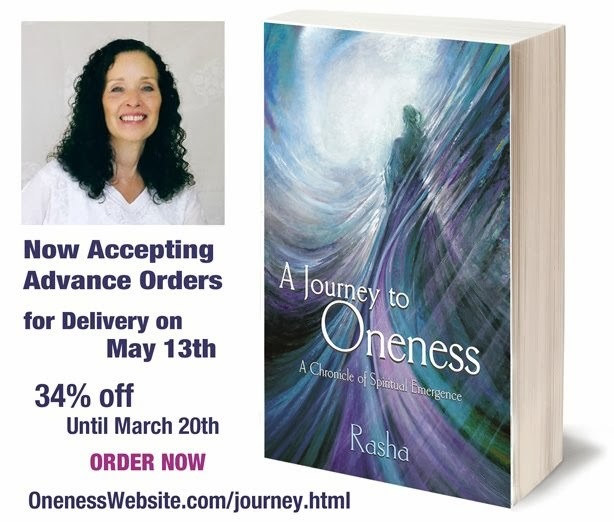 Rasha, the author of Oneness and The Calling, awakened to her inner-calling as a conduit of Divine guidance in 1987. She began working with Oneness -- the Divinity we all share -- in 1998, documenting the Revelations that serve as the foundation for the Oneness series, and addressing the profound spiritual awakening that is the hallmark of these times. 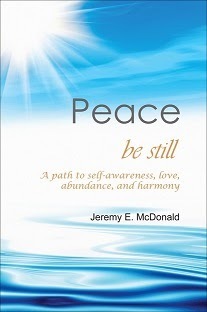 In the process, she was taken step by step through the Sacred Journey to Oneness and through the life-altering changes that are shaking the foundation of today's world.